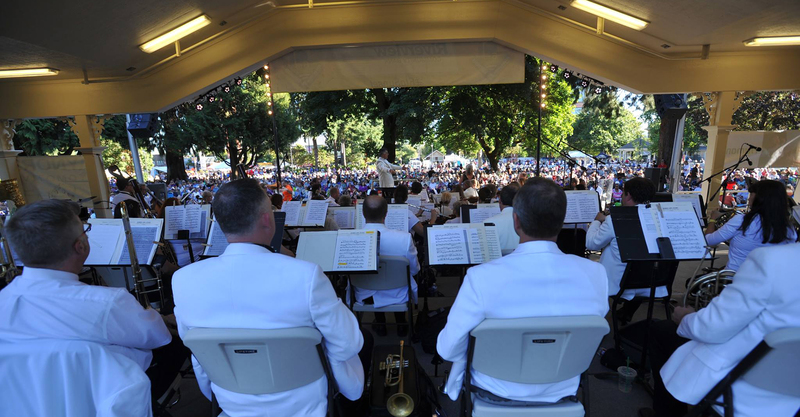 Join the Vancouver Symphony Orchestra on July 20, 2017 at 6pm at Riverview Community Bank's Six to Sunset Series' FREE Summer Outdoor Concert at Vancouver, Washington's Esther Short Park! The VSO is joined by Clark College Music Director/Conductor Maestro Don Appert, OPB's Aaron Scott, and soprano Linda Appert. Beacock Music and Education Center returns with the Instrument Petting Zoo.